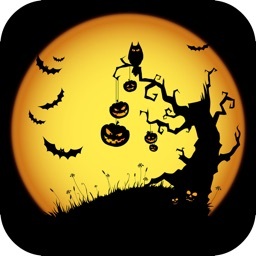 31st October 2016, Its a halloween day. 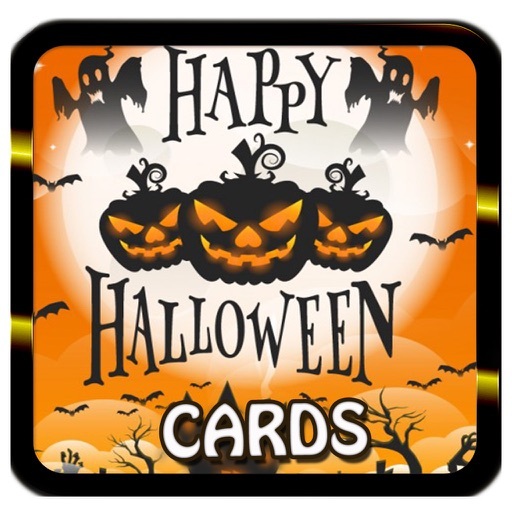 Happy Halloween Card pack of wishes and greetings. 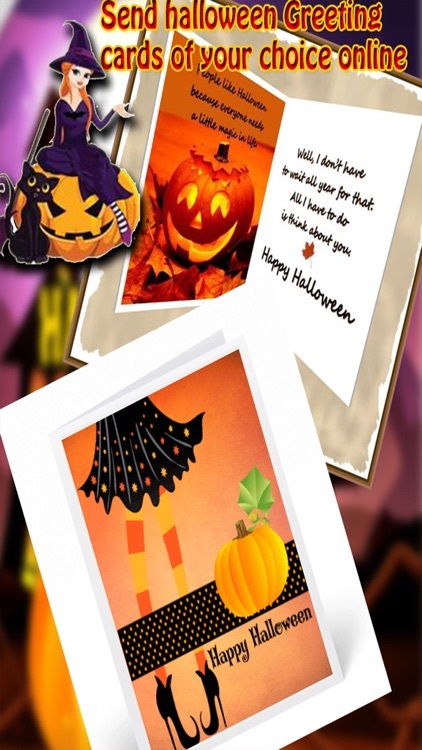 Wish everyone with this beautiful halloween card app by sharing cutest designer halloween card. 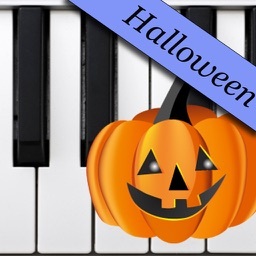 This halloween day is being celebrated over many places. 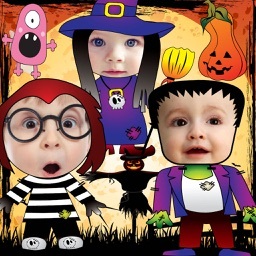 Friends, family members arrange halloween party and pass holiday with food,drinks. 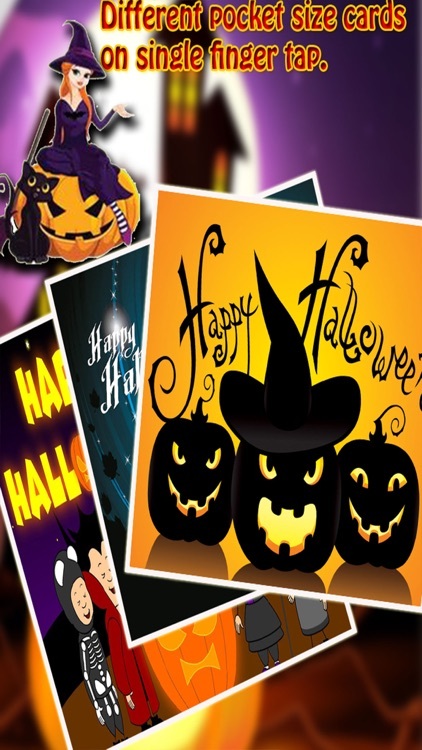 So invite your friends for halloween party using this halloween card app easily. 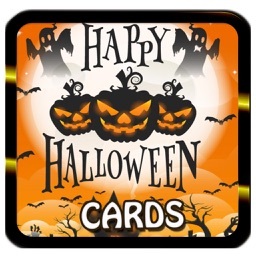 =>Lots of halloween cards with scary ghost and witches along with to invite you. 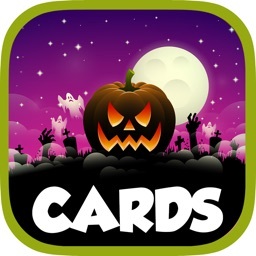 =>Share your card of choice on single finger tap.